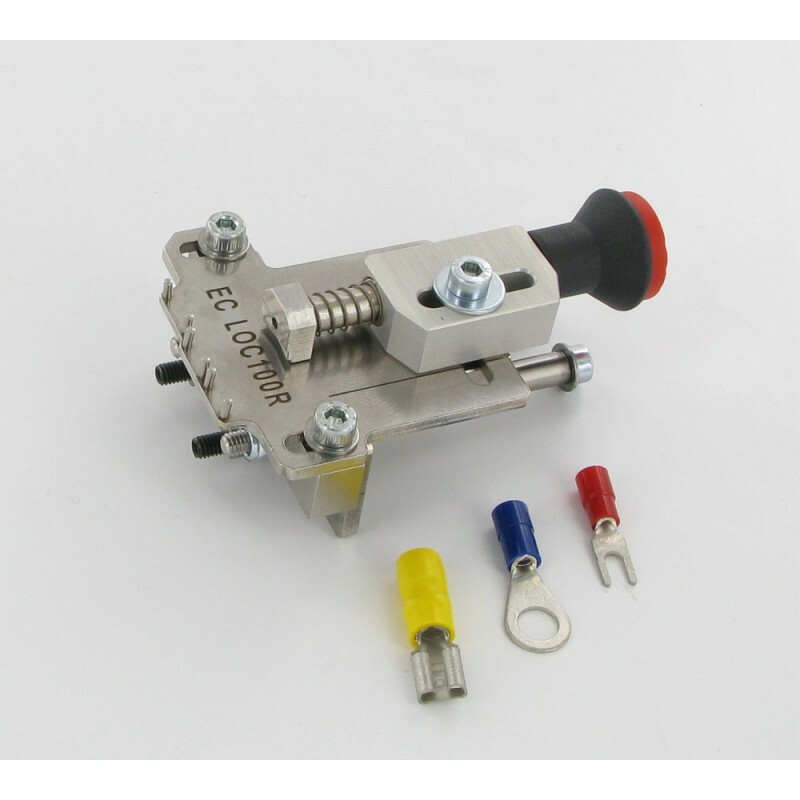 The Electric Crimper EC 65 allows crimping a wide variety of different contacts. 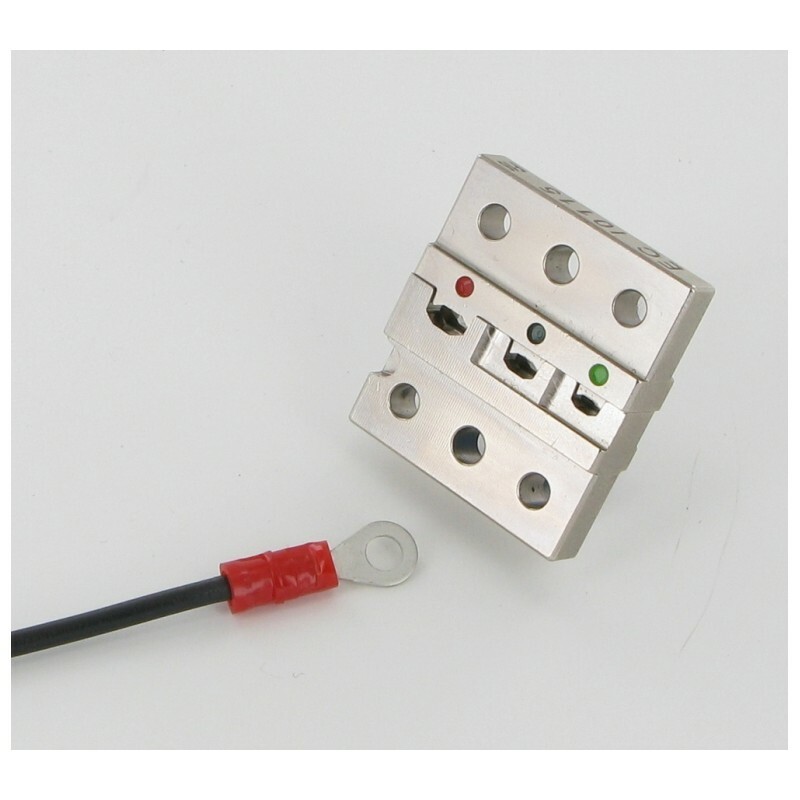 The crimping process is actuated by foot switch. 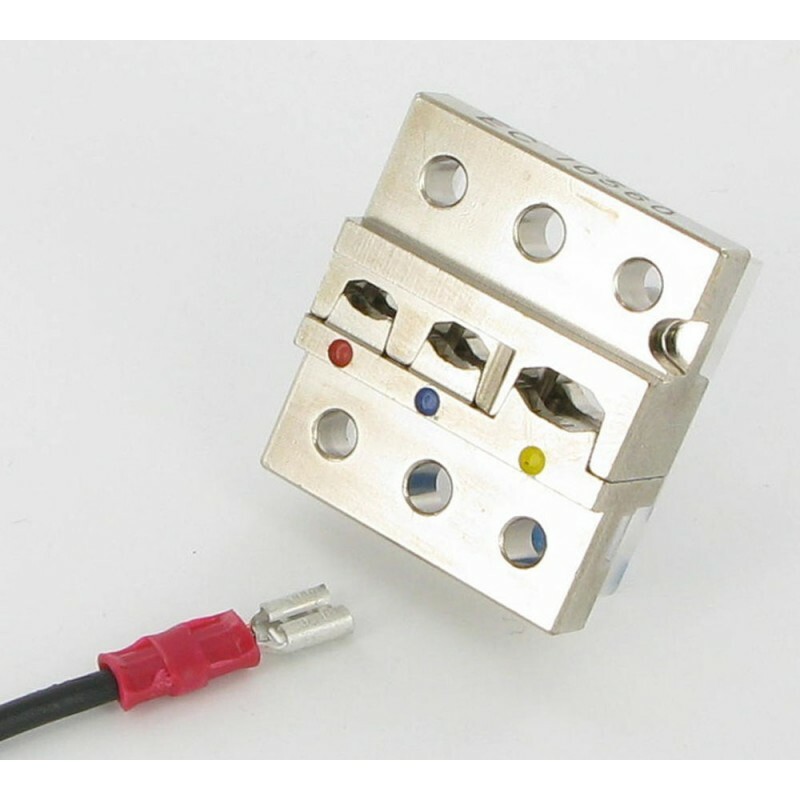 Both hands are free to insert the contact into the crimping die. 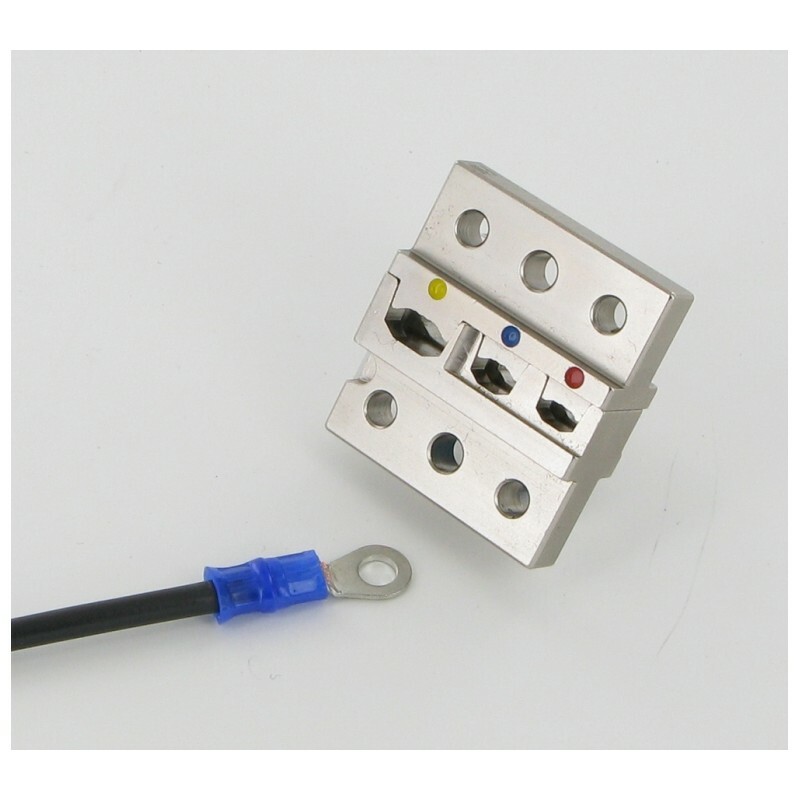 The contact can be retained before crimping process starts just by selecting the additional two-step operating mode. 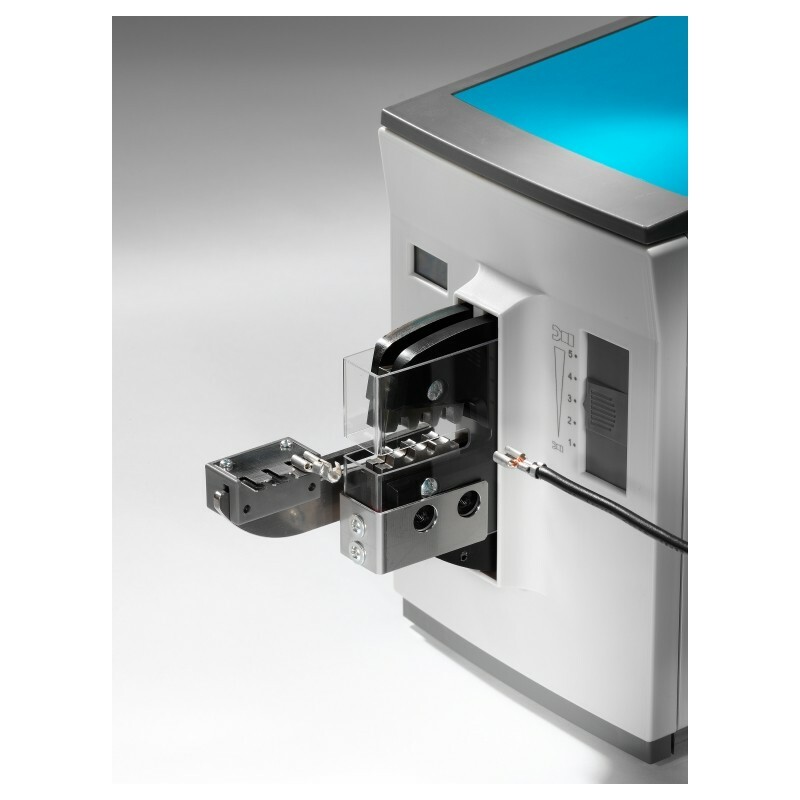 This simplifies the processing of complex crimp contacts and avoids faulty crimps. 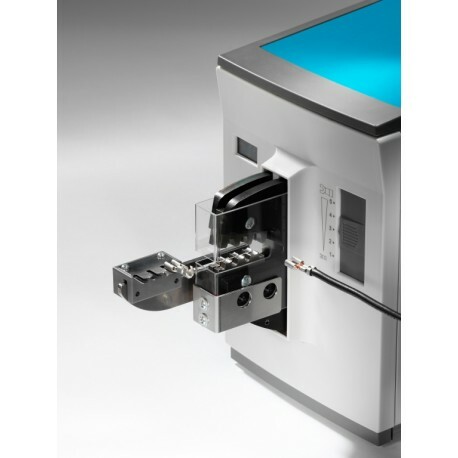 The width of the opening of the die is adjustable in 5 steps. 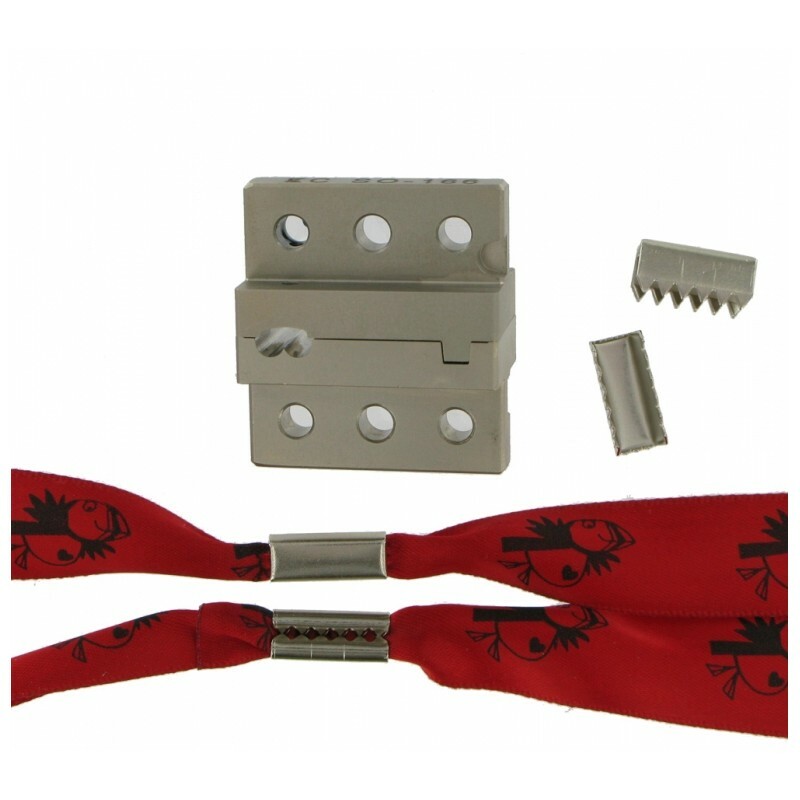 The die can be easily changed with just a few hand movements. 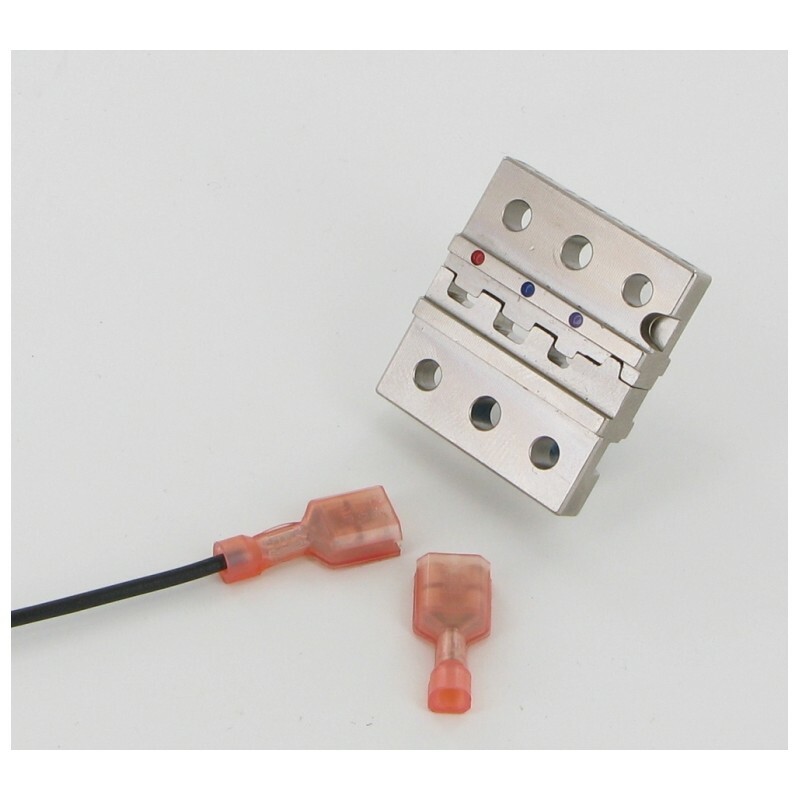 For individual requirements, we manufacture crimping dies to customer's specifications. 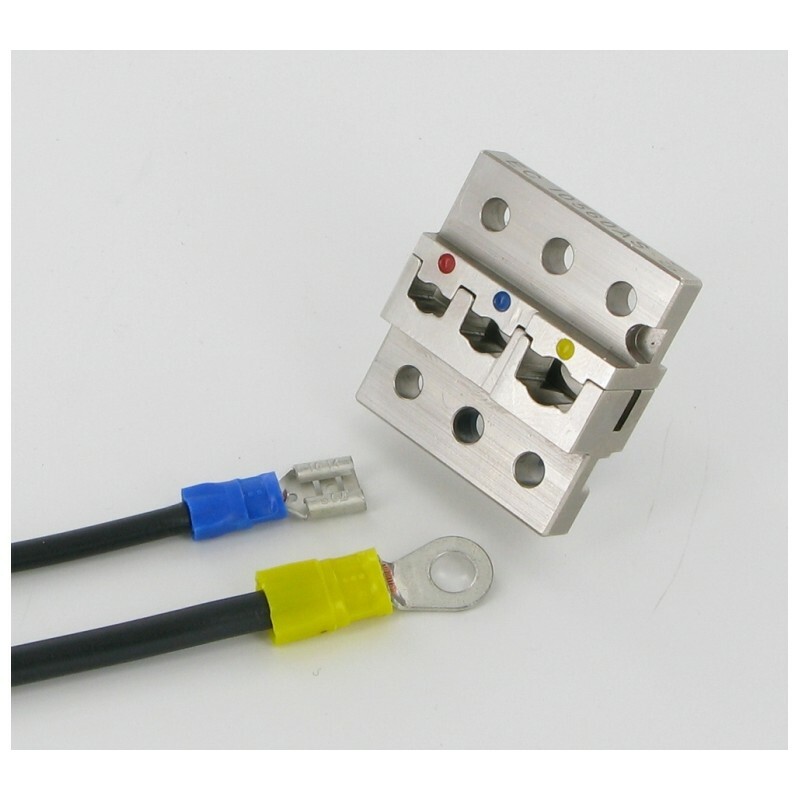 On request we create a sectional view of the crimped contact for quality assurance.